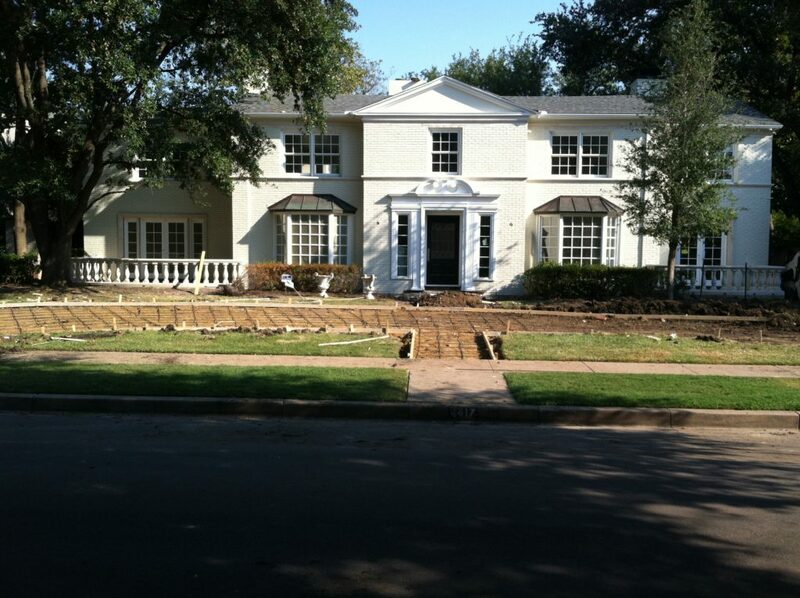 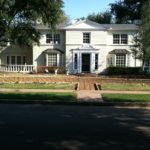 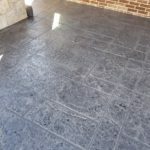 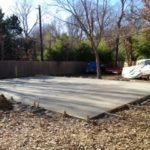 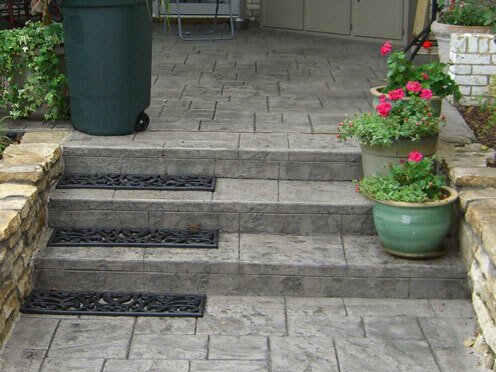 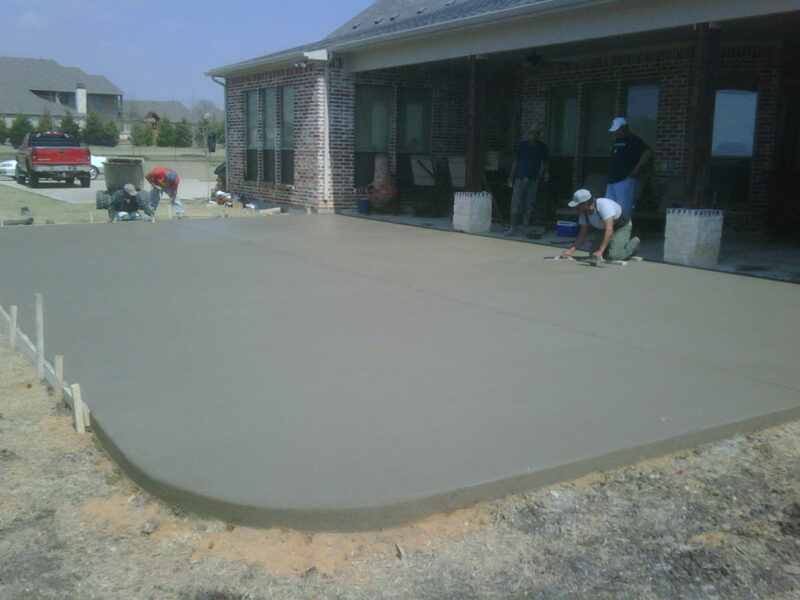 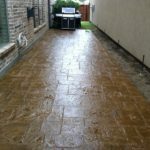 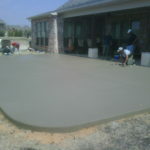 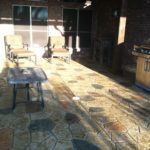 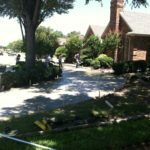 Sierra Outdoor has years of experience installing, removing and resurfacing concrete patios, driveways, parking lots, retaining walls, and building foundations. 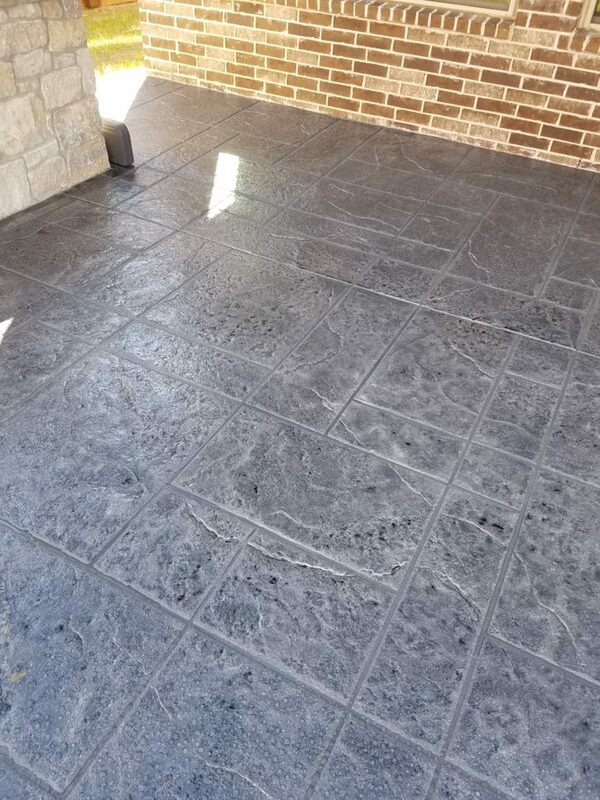 From basic concrete pours to getting creative with stamped and patterned decorative concrete overlays, Sierra Outdoor can handle any size concrete project. 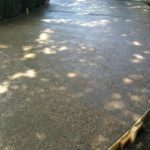 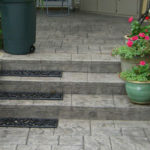 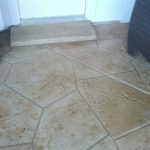 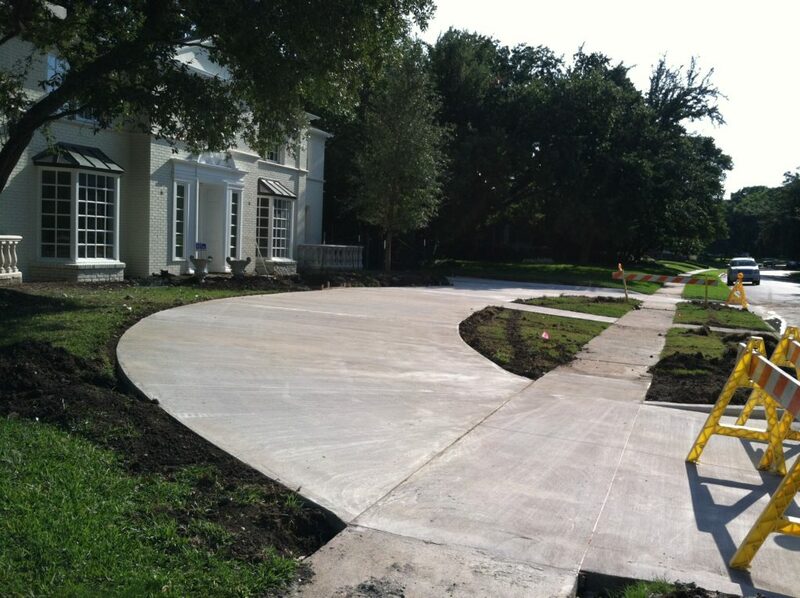 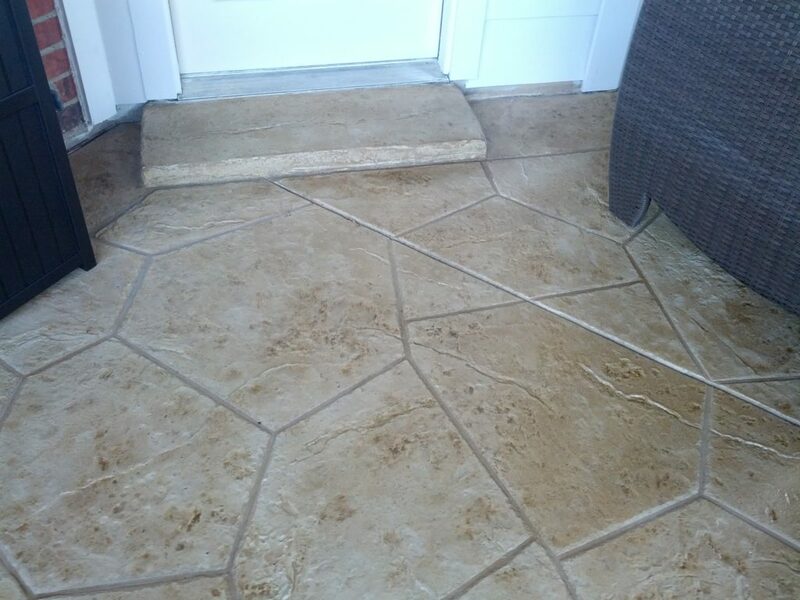 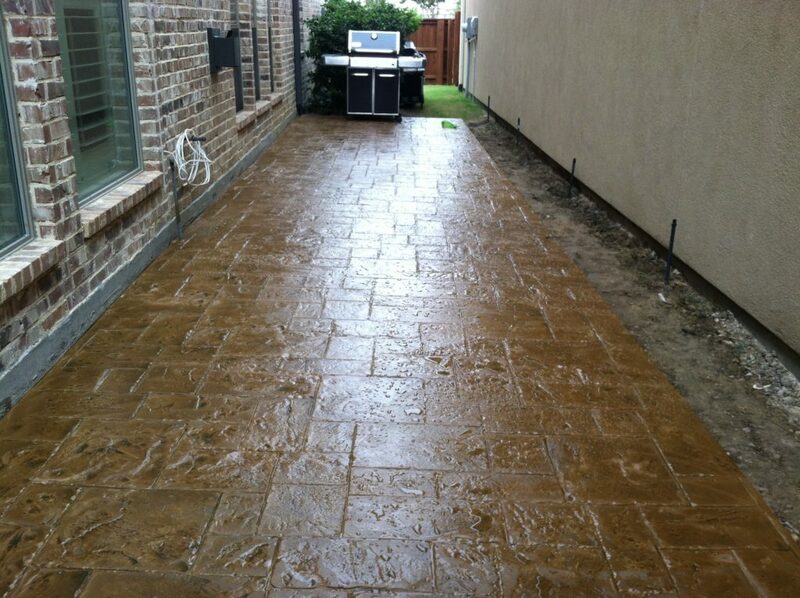 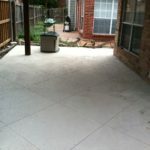 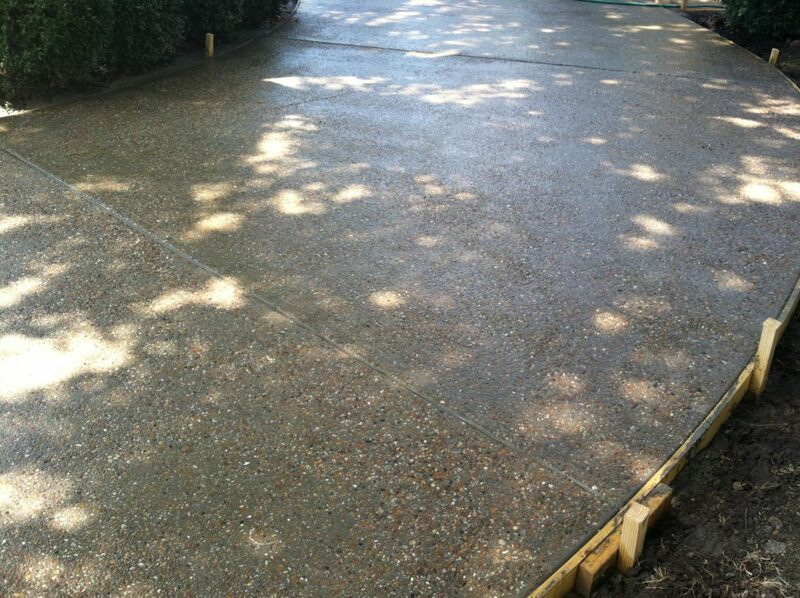 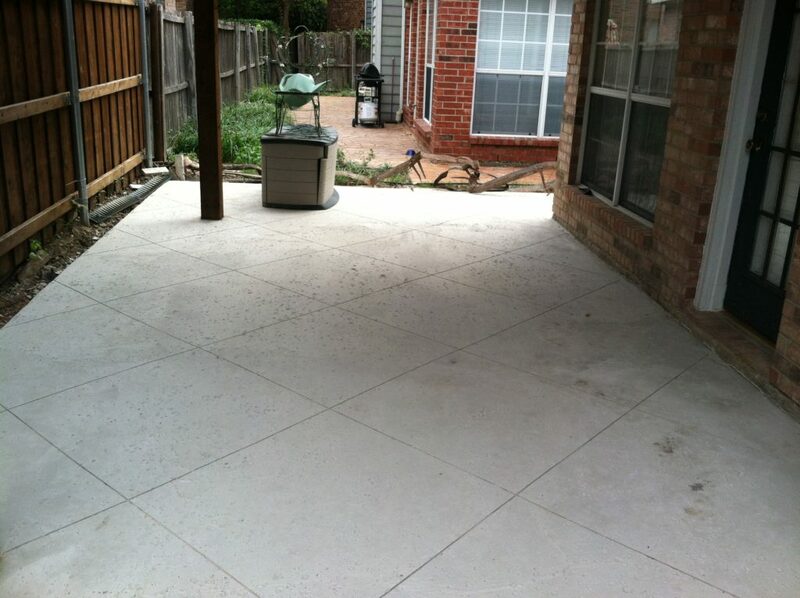 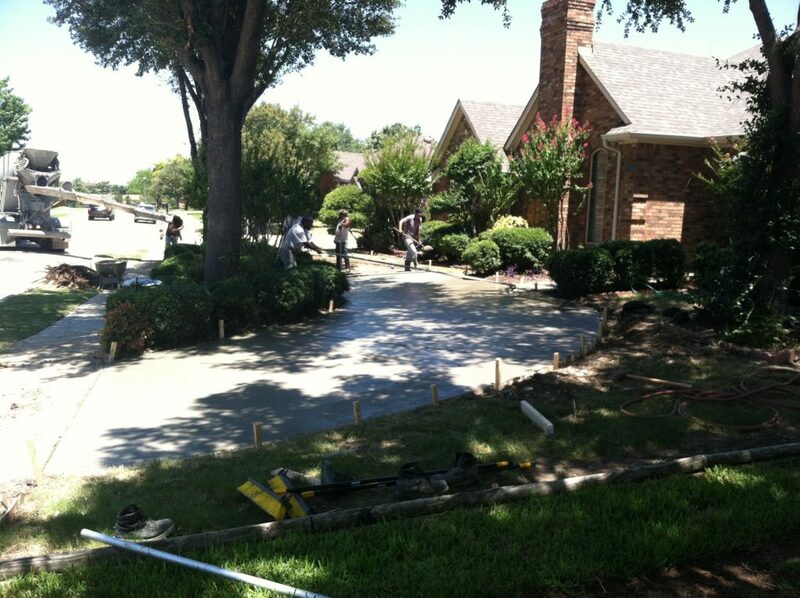 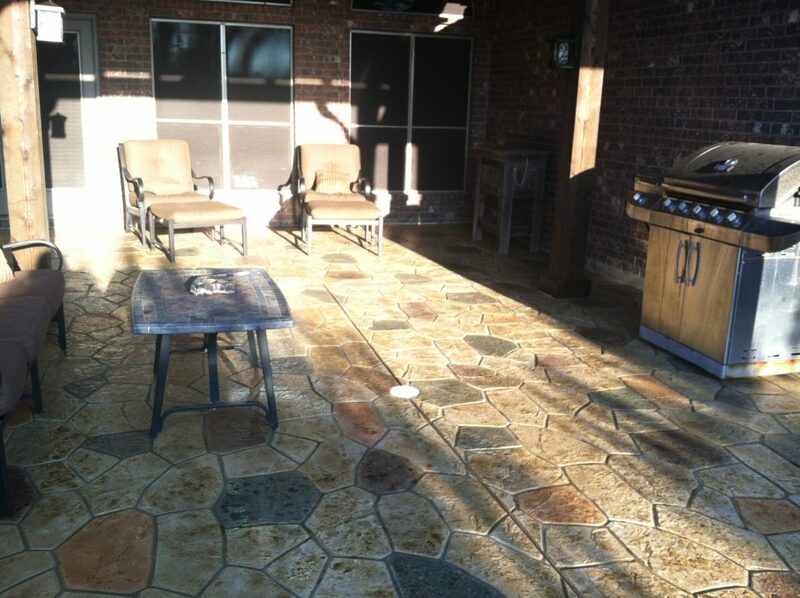 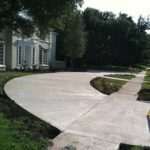 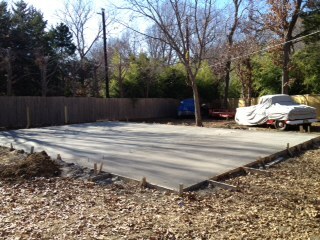 We can also stain your concrete to provide a more cohesive look with your existing designs.